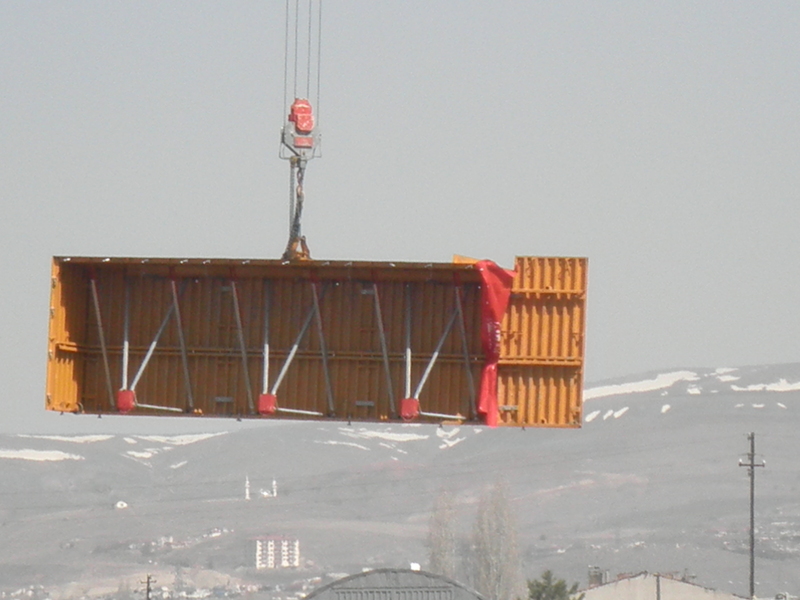 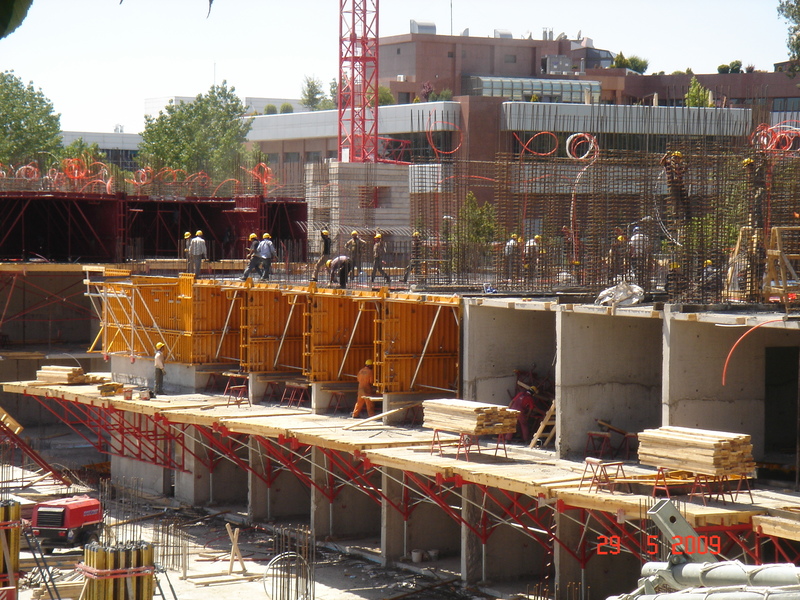 NERU has been producing and distributing tunnel formwork worldwide for over 25 years. 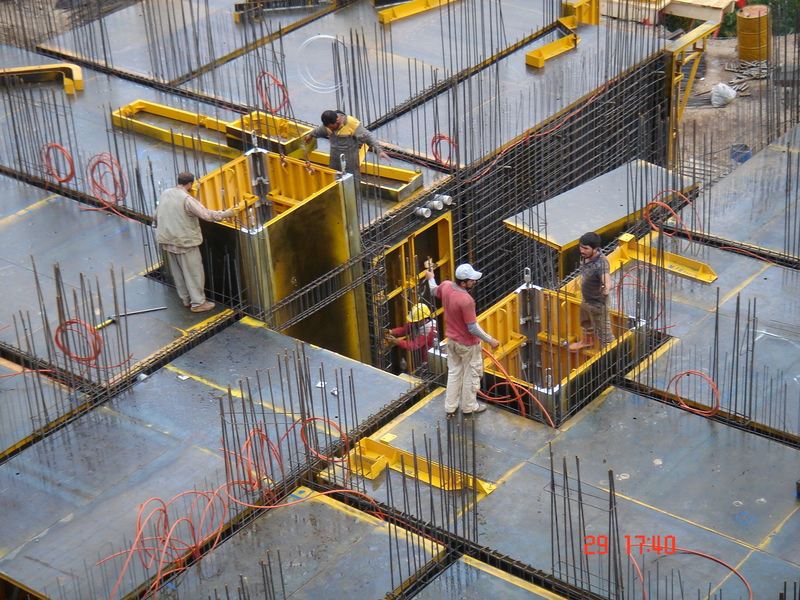 There is no other construction technique that can compare to Tunnel Form in terms of speed of construction, quality of finish, long life, low labour costs with high production levels, proven superior earthquake resistance. 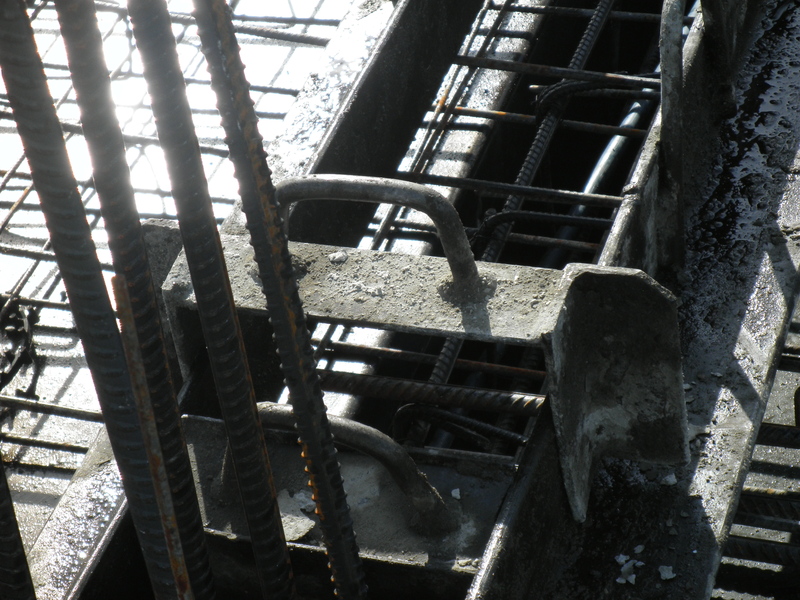 Also due to the system being all steel faced Tunnel Form therefore offers long formwork lifespan, given multiple reuses and therefore offering superior economy. 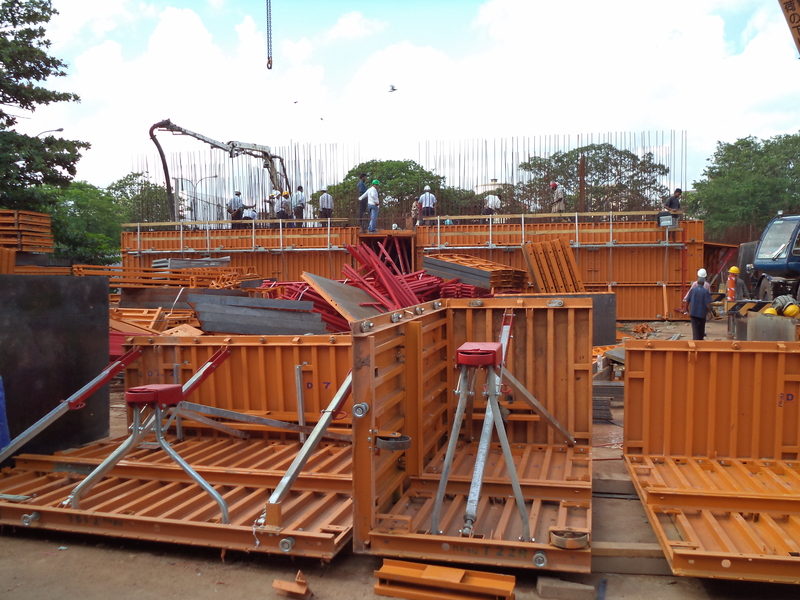 NERU Tunnel Formwork is an attractive option, with our expert trained technical team providing advanced project solutions and with our factory, using the latest machinery, advanced manufacturing techniques and well trained staff we produce the perfect tunnel form for your project needs. 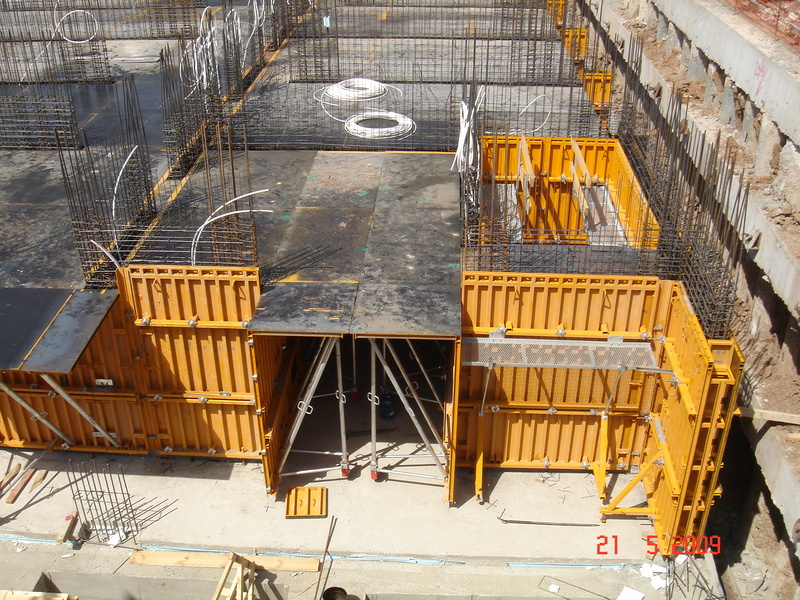 Tunnel Formwork is NERU's expertise.